Hope you are all fabulous! I have been loving this weather, gorgeous sun and summer clothes are out! Today I have a special review! SleepRollers! I was lucky to receive some to review. I was super excited when they arrived as heard so much about them within the world of the celebrity with people such as Amy Childs from TOWIE. I opened the box to discover a bright pink haven! A large SleepRollers pink bag, perfect bag to pack for a weekend away! 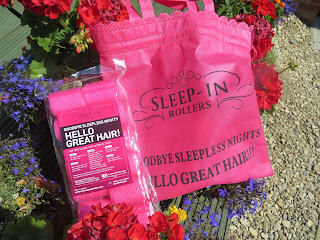 A smaller fabric pink SleepRollers bag, a pouch of hair grips and two packs of SleepRollers! This is the original SleepRollers pack and is only £24.95. Various packs available. SleepRollers are stated to make you "sleep in comfort and wake up to hair with body and bounce". I was worried about the comfort as they are quite big! 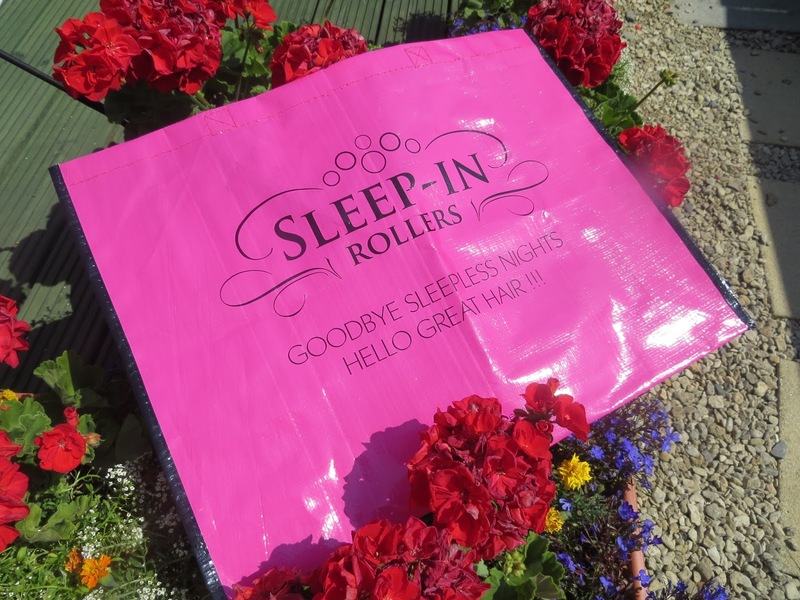 The SleepRollers are in!! Not attractive ey! So after my first failed experience I decided to try these again, I washed my hair, dried it straight and brushed out all my knots. I sectioned each part of hair and put less on each roller. I used the hair grips to help hold up the rollers. My nights sleep was much better, I think they way I placed the SleepRollers helped as I found I could sleep comfortably without a roller hurting the back of my neck. I woke up and was hopeful, I found it easier to undo each roller and brushed my fingers through each section whilst spraying hairspray all over. The result was fabulous! I loved it! 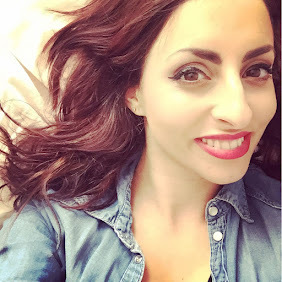 My hair had volume and bounce, something that doesnt exist with my hair! The rollers transformed my hair and made me feel like I had celeb hair! I would recommend these to all my friends and family, and my advice is dry your hair straight and dont put too much hair on each roller. So as you can see my hair is bouncy, full of volume and added curl! I love it! Would you or have you used these? This looks really good, Im so tempted to purchase these. Also your hair looks fab. Great post, been meaning to try these out, your hair looks lovely! Can you believe that I had these for Christmas and still haven't tried them! I'm always too scared that I won't sleep properly. I think I'll just wear them around the house all day to try them for the first time, eventually! Your hair the 2nd time looks great! Your hair looked beautiful! I'm hoping to try these out, I hope that they're not too irritating during the night! I have these and I love them! I haven't tried sleeping in them yet, but I usually just leave them in for a few hours before I go out to give my hair a bit of oomph :) I'm actually a bit scared to try sleeping in them haha. Loved this review :) Been meaning to try these for a while, may now have to run out and buy some. Putting rollers in is always a pain but sounds like you mastered it in the end! Your hair looks lovely, do you use them often? I always buy things like this and only use them the once!